AEGEE is a network of European students which is present all over Europe and brings people from all different cultures together. AEGEE-Eindhoven is the local branch of AEGEE, a network of European students and young professionals present in 200 cities in 40 countries all over Europe. 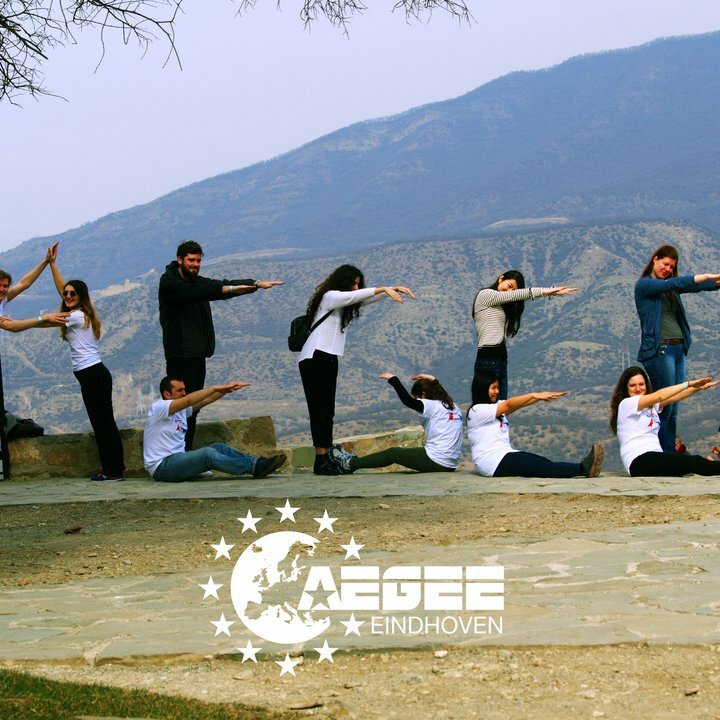 AEGEE was founded in 1980 with the goal of empowering young people to take an active role in society. We do this through intercultural exchanges and other social projects with diverse topics relevant for today. 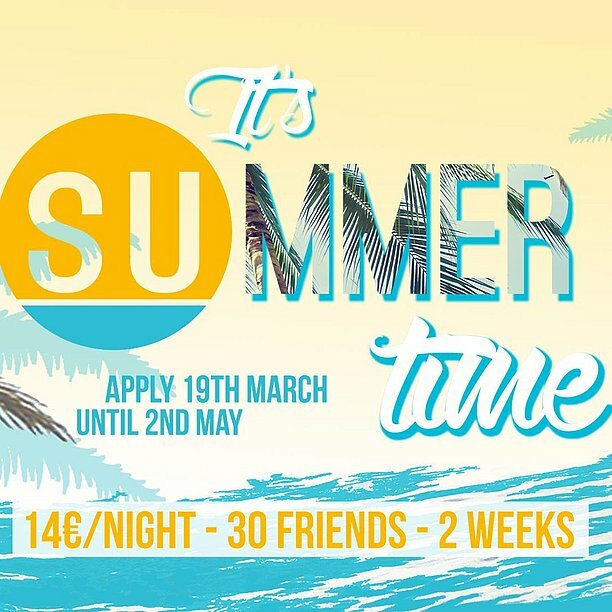 The Summer Universities are on average two weeks long events that take place during summer in most of the cities where AEGEE is present. Understanding and exploring the multicultural dimension of the European continent, fighting for tolerance and creating open-minded citizens who are not afraid to share their opinion in an open discussion about the future of Europe, are some of the reasons why 30 young Europeans come together in each Summer University to taste the diversity of European integrity. The Summer University Project was born in 1988 with the intention to promote the European integration. This project is the main tool of AEGEE to attain this ambitious but challenging target ever since. Since that time, it has been continuing every year with the participation of more than 50.000 young people, inside and outside of the European Union. 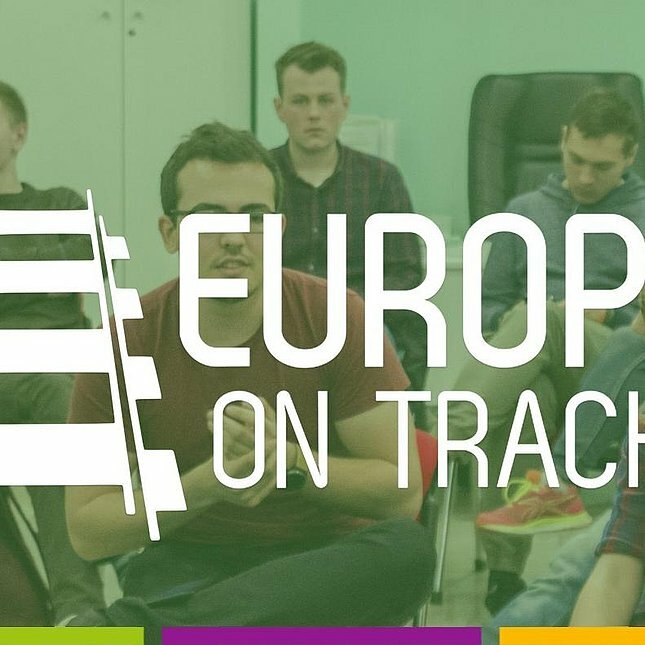 Europe on Track is a project with the goal to raise awareness, to create a space for discussion and to capture the opinions of youth in Europe on important social issues. 9 ambassadors in 3 teams travel by train across 20 countries in one month to deliver workshops, interview young people and organize events in cooperation with 200 volunteers from 30 cities in Europe. In each city the ambassadors visit, the local AEGEE branch organizes an event related to the topic of the year. The first edition of the project was launched in 2013 to capture young people’s vision and wishes for Europe in 2020. In the same year Europe on Track won the Charlemagne Youth Prize which is awarded annually to projects that foster a shared sense of European identity and integration among young people.